A lot of us spend a lot of our time at work, it can be tiring, stressful & highly-pressured. A lot of employers have recognised the importance of supporting their staff, providing perks & taking care of the well-being of their workforce. 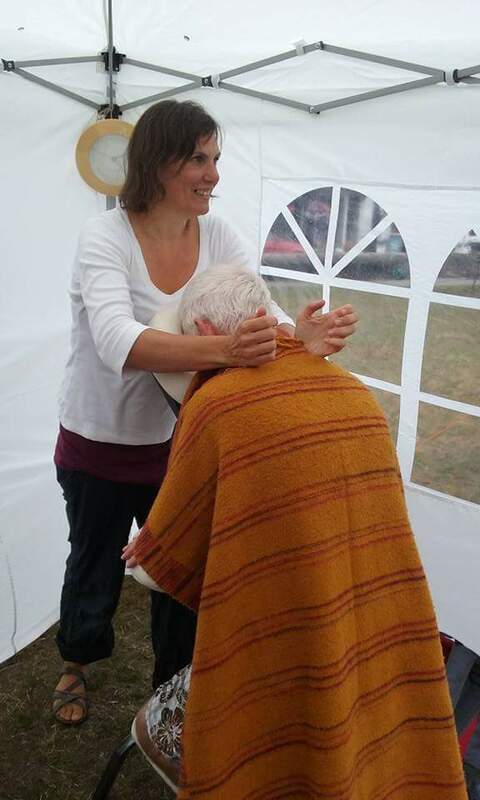 I have given Shiatsu in a couple of work environments & it is welcomed strongly – both by staff & managers. Shiatsu massage is relaxing but also invigorating. So there is no risk of staff being too tired to be productive after a massage! Staff are more likely to be motivated & focussed, as they may experience more of a sense of flow & ease thanks to the Shiatsu. Staff feel cared for, they have some time out, they also may feel more motivated. This is great news for employers, potentially a more productive workforce, happier, energized & driven. It’s not a lot to organise either, just need willing & interested staff & a space big enough to fit a massage chair. The employer needs to be willing to allow their staff a 20 minute break at the time of day the Shiatsu is taking place. The employee then gets 20 minutes out of the day, paying just £10. The employer may consider paying or subsidising this fee, which ever way around it is a really affordable cost. If you are interested in exploring this idea then do get in touch – through the ‘contact me’ page. I work in the Exeter area, in Devon. I would be willing to travel if the interest is there. 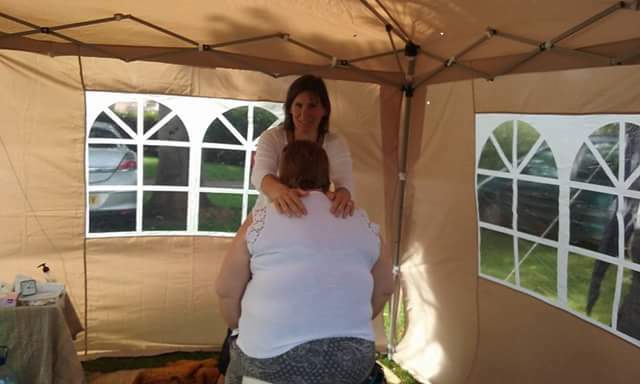 To give you an idea of Shiatsu on the massage chair here are some photos from a past event.